These 6 Hit Shows Won't Be Back Until 2018! It looks like 2017 is going to be a tad rougher for TV lovers. Although it’s really unusual for highly acclaimed series, hit shows, these six will be sitting the year at. There will be no new episodes for these favs until 2018. 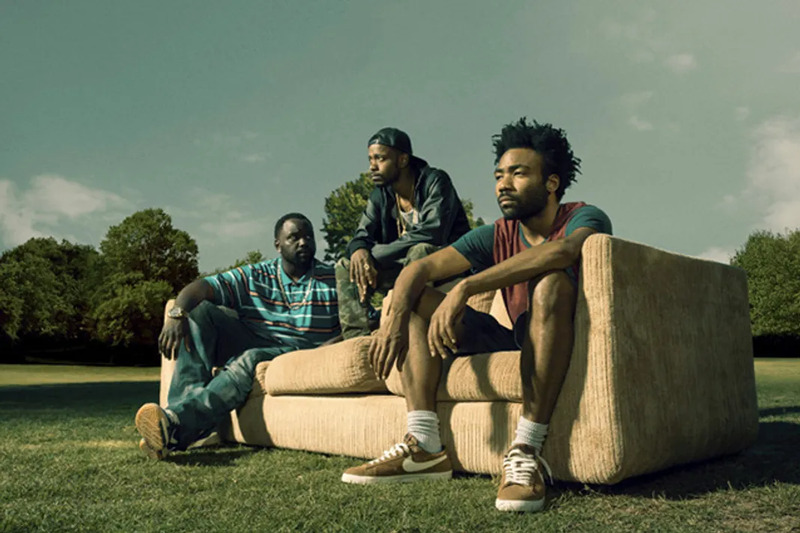 The freshman comedy and the Golden Globe winner is hilarious and poignant, but writer and creator Donald Glover is also super in demand. The comedian just snagged a role in the new Star Wars stand alone Hans Solo flick as Lando Calrissian which means Atlanta is on pause for now. FX executive Eric Schrier said, "It’s an amazing opportunity for him, we try to be as accommodating to the talent as we can." It's no secret that HBO's Westworld is super intricate and elaborate. As a result, showrunners Jonathan Nolan and Lisa Joy want to have all 10 episodes written before filming begins so obviously that's going to take some time. 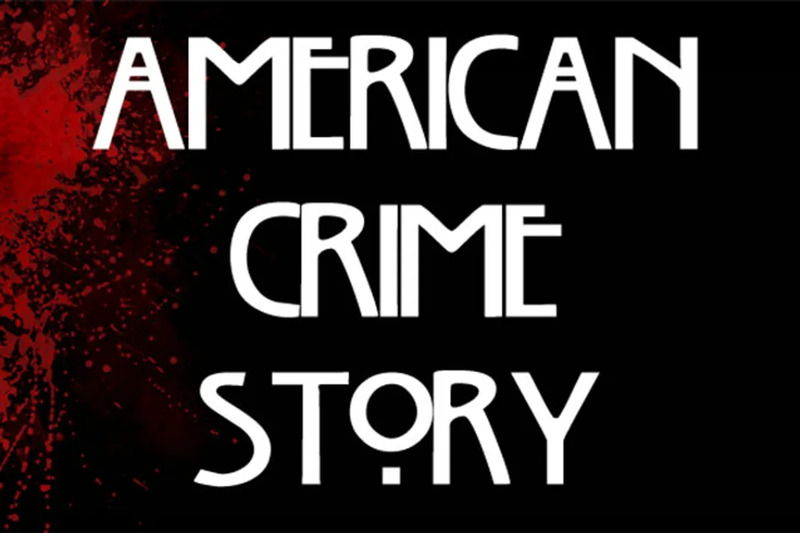 American Crime Story burst onto the scene relieving the trail of a century, The People v. OJ Simpson. The Emmy award-winning anthology series will take on the atrocities of Hurricane Katrina. So much went down during and after the natural disaster, the writers are taking the time to make sure they get it right. American Crime Story anthology three on the Versace murder will follow Katrina. 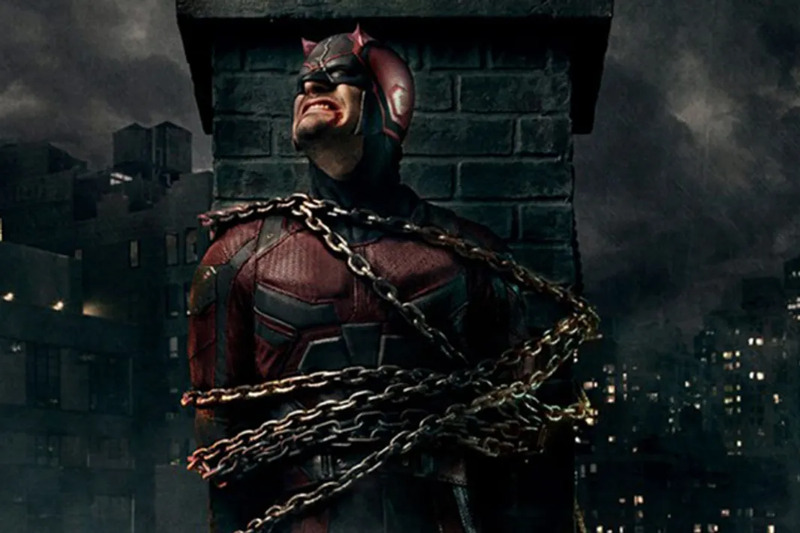 Charlie Cox's Matt Murdock is taking a hiatus in 2017 as well, but this doesn't mean we won't be seeing Daredevil. The Defenders are set to hit Netflix in a few months. 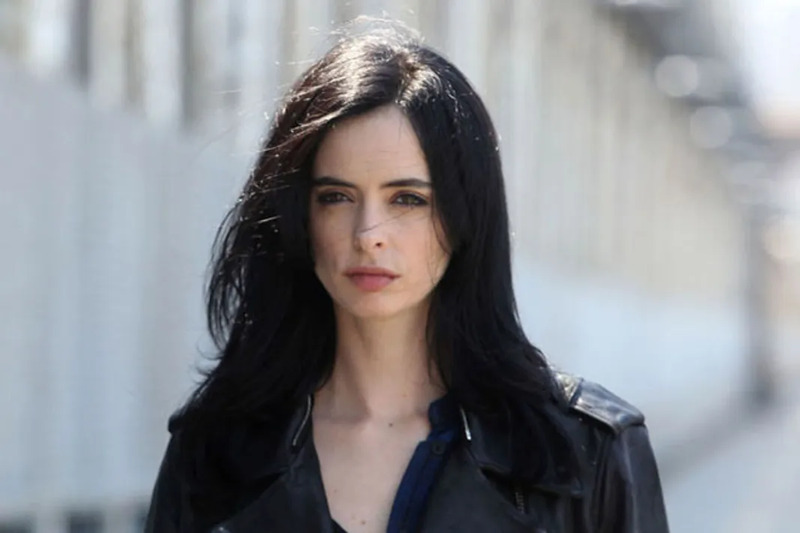 We won't see what Jessica Jones is up to until 2018, but we do know that when this super lady returns all of the episodes will be directed by women! 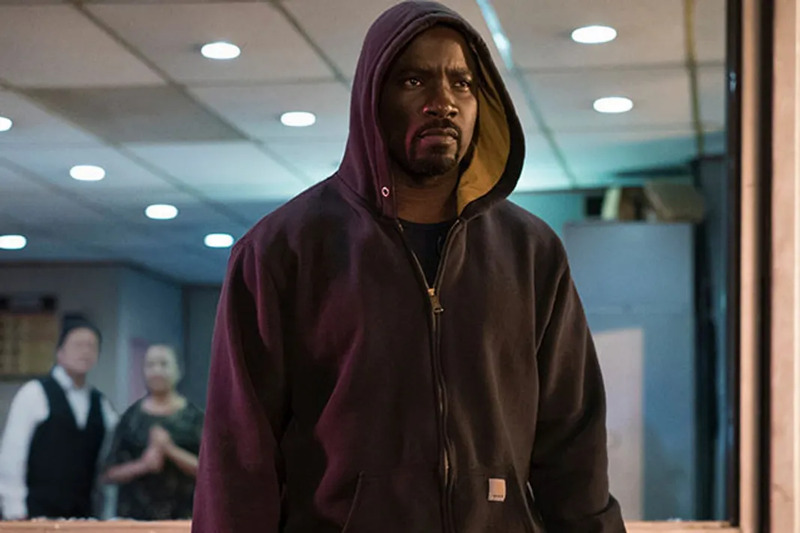 The impenetrable man who protects Harlem won't be back to Netflix on his own in 2018, but we will get Iron Fist and The Punisher as consolation prizes.